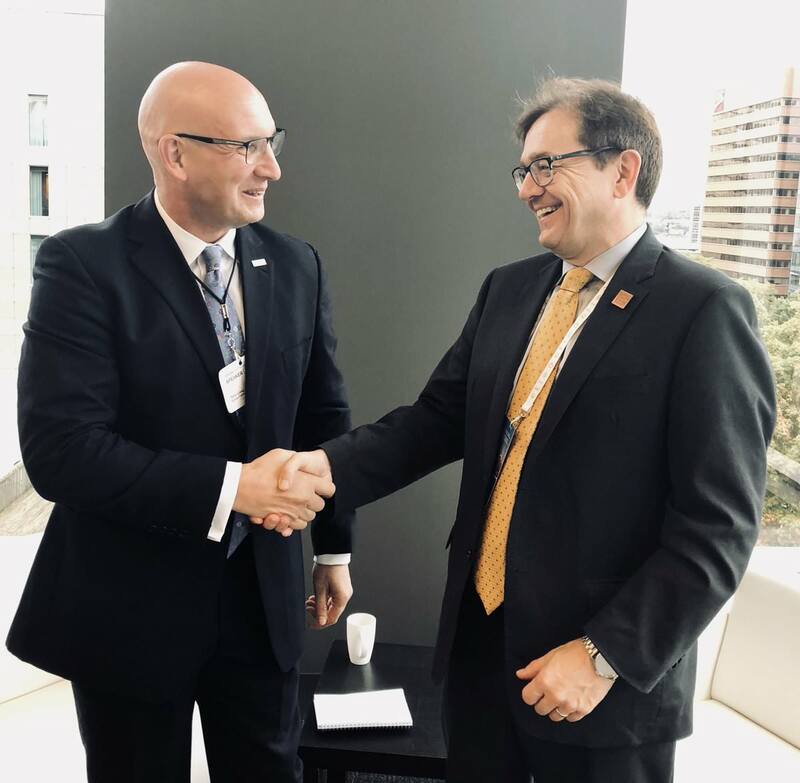 The Minister of Fisheries, Oceans and the Canadian Coast Guard, Jonathan Wilkinson, has made a formal statement of support for the work of Global Fishing Watch. The announcement was made during the the second day of the G7 ministerial meeting on the theme of Working Together on Climate Change, Oceans and Clean Energy, which is taking place in Halifax, Nova Scotia. Minister Wilkinson acknowledged Global Fishing Watch’s efforts to advance ocean sustainability and stewardship by offering free data and near real time tracking of global commercial fishing activity. During the press briefing, the Minister committed to publicly sharing information about the health of Canada’s fish stocks and the management of their fisheries, and noted this will give Canadians an accurate and complete picture of the state of the country’s fisheries, allowing them to track the government’s progress, performance, and hold them accountable. Minister Wilkinson announced that the Government of Canada will invest a total of up to $11.6 million to combat illegal, unreported and unregulated fishing throughout the world. Note: Statement from Fisheries and Oceans Canada: Canada’s Environment, Oceans and Energy Ministers announce concrete action to advance economic progress through healthy, sustainable oceans at G7 Ministerial Meeting and press briefing on Facebook Live.